You want your website to stand out in the crowd, right? Every webmaster does. 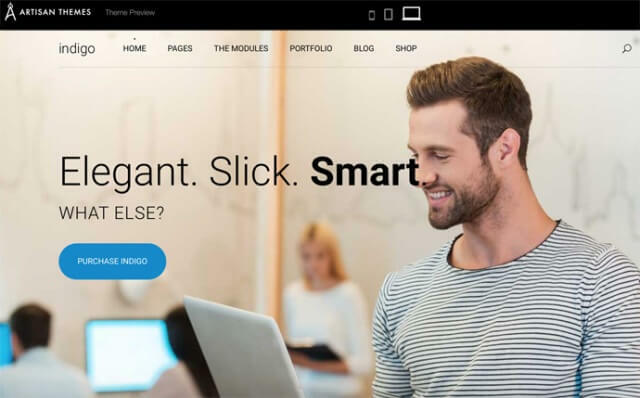 When you talk about stylish designs, Artisan Themes are definitely winners among thousands of WordPress themes out there, and you should consider if you want your site look absolutely stunning. In this Artisan Themes review, I’ll show you the features and explain why they’re beneficial to your online business. 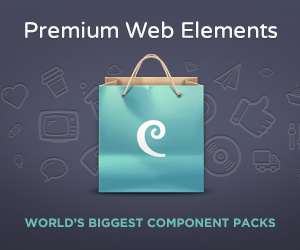 Artisan Themes (https://artisanthemes.io) are run by two talented artists (and now experienced WordPress specialists), Mai Knoblovits and Javier Schvindlerman, and delicately ‘handcrafted’ by their team. (b) Each theme comes with many (10-15) ready-made templates. You buy a theme. You can either format your site from scratch in the way you like, or use one of the templates and start building your pages quick & easy. The other thing that’s special about Artisan Themes is additional functions (“modules”) that are added to the WordPress editor. By clicking & dragging, you can easily add slider feature (“modules”), call-to-action feature (“modules”!!! )​, testimonials, tiled display, etc, etc. Around 20 of them in total. I’ll show you a little more in detail later on.